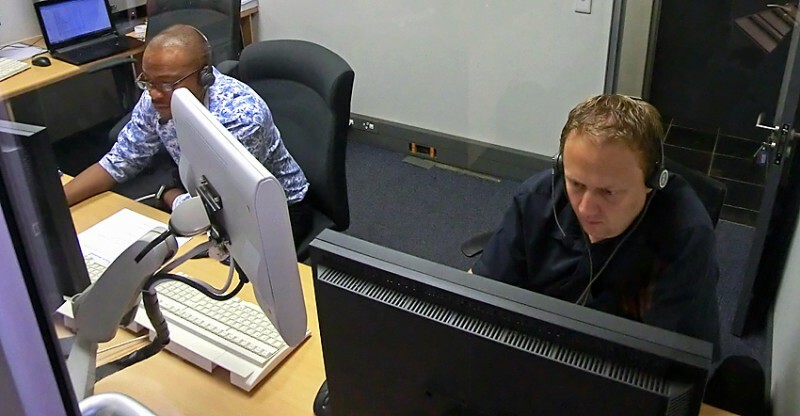 Monday, October 3 the next phase of the training and validation program for surveillance operations in Namibia started. 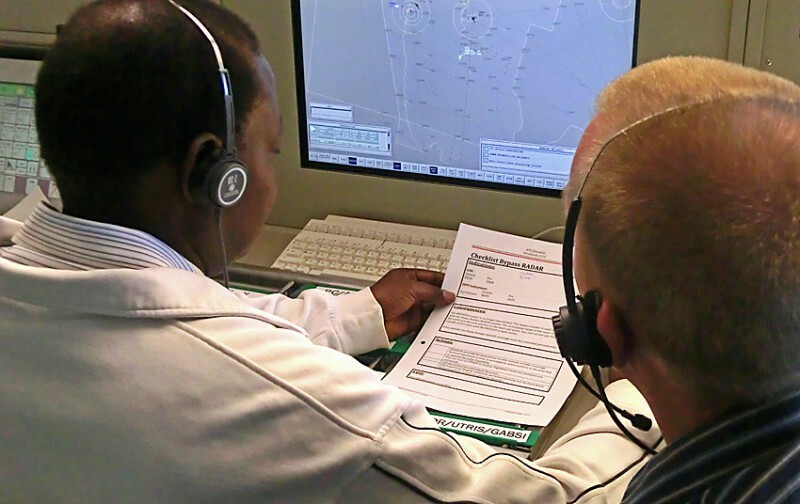 The NEXT-2 (Namibian Eurocat-X training, part 2) is a simulator training and validation. 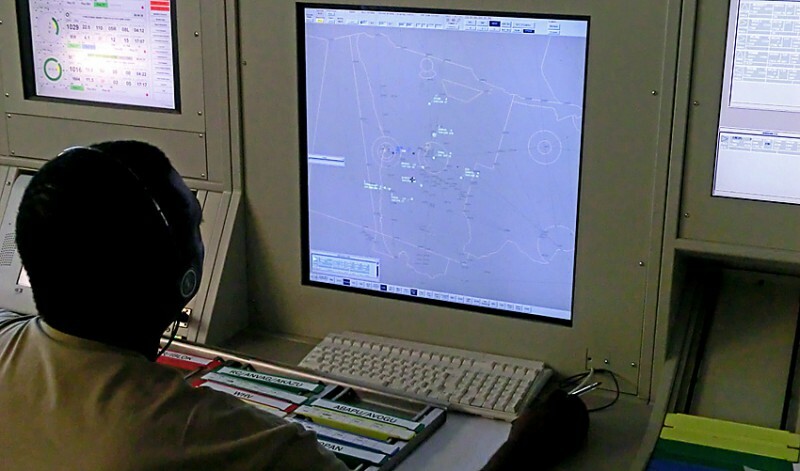 During the training each trainee will get 40 exercises and 50 hours of simulator training. During these 50 hours they will meet a range of different scenarios including those with technical failures. George, a controller with an awe-inspiring international experience including radar, is here consulting the checklist to handle a radar-tracker problem. In addition to the simulator exercises there has also been interesting discussions. Experiences from controlling in Namibia and Sweden is compared. Training in Singapore and in Johannesburg is compared. And the ICAO annexes and docs are frequently consulted. 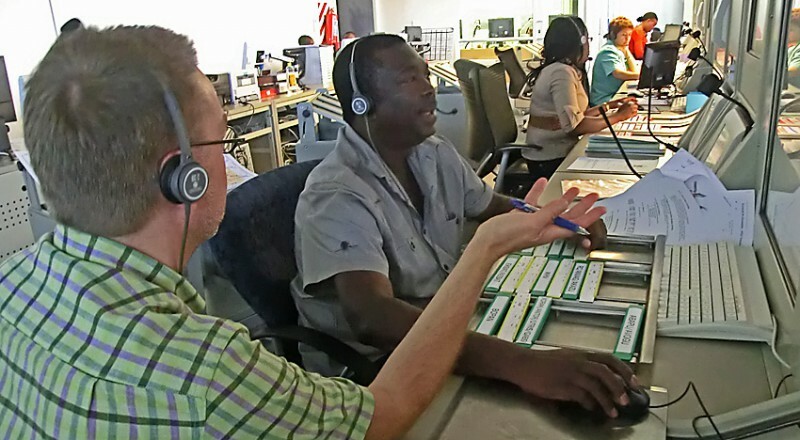 The result is the start of creating a Namibian surveillance culture. It is all very interesting. Brian is handling his traffic in a situation where the surveillance area is reduced by a technical problem. This first week has been going very well and we are looking forward to the following weeks.